"RED ALERT. Fear My Grind. Single "Blow Off Steam" available on iTunes for download. 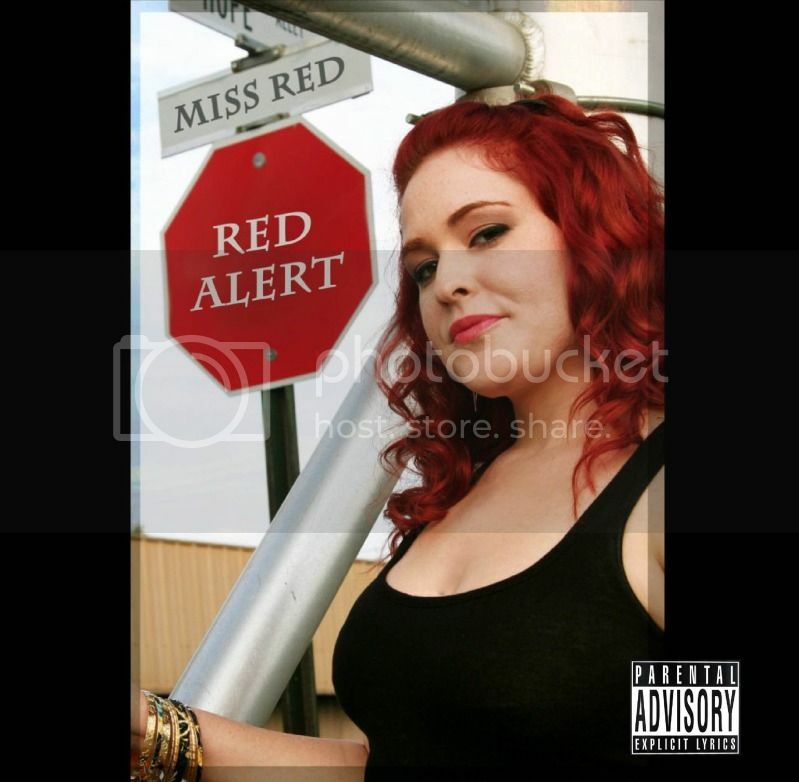 Follow @MissRedy Instagram @IamMissRed Reverbnation @MissRedMusic check out youtube videos @IamMissRed Soundcloud @MissRed. For booking, shoots, interviews, beat submissions and other inquiries contact IamMissRed@yahoo.com"